Comments: There are a number of miscanthus cultivars and most are vigorous, upright growers that perform well in full sun and moist garden soils. They generally have nice foliage, some variegated that persist through late fall and winter and should be removed at ground level in very late winter or early spring. 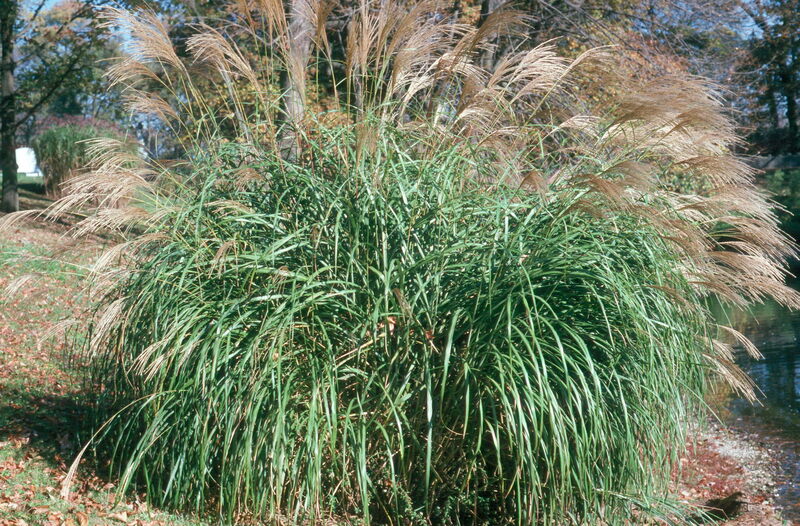 The height and spread given above are general and will fit most miscanthus cultivars.